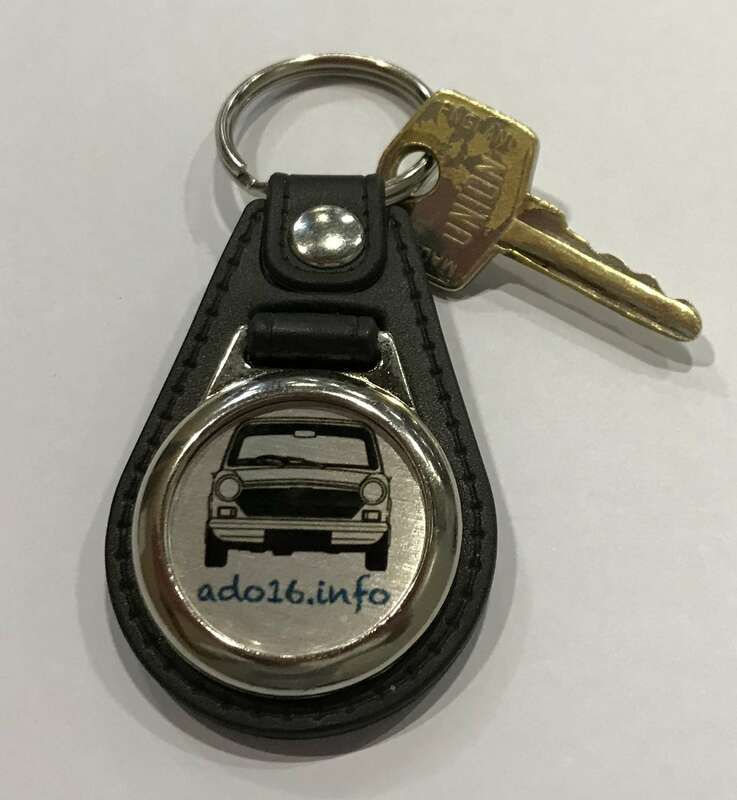 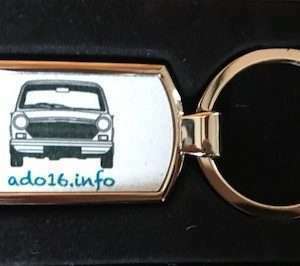 An ado16.info keyring stands out; suitable for the car key, the garage key or any other special key. An ado16.info keyring stands out; suitable for the car key, the garage key or any other special key. 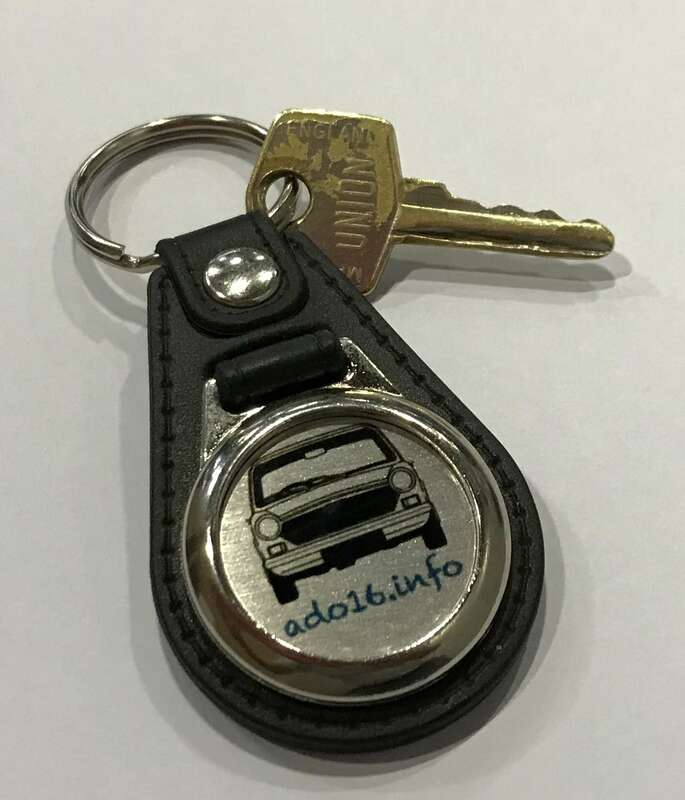 This key ring is made of a high quality leather backing with metal fob proudly displaying the ado16.info Logo.